The American Mathematical Society has recognized the University of Nebraska-Lincoln’s Jim Lewis with its 2015 Award for Impact on the Teaching and Learning of Mathematics. Lewis becomes just the third recipient of the annual award, which honors a mathematician who has made significant contributions of lasting value to education in the field. An Aaron Douglas Professor of mathematics at UNL, Lewis directs the university’s Center for Science, Mathematics and Computer Education. He currently holds a National Science Foundation appointment as deputy assistant director of the Directorate for Education and Human Resources. 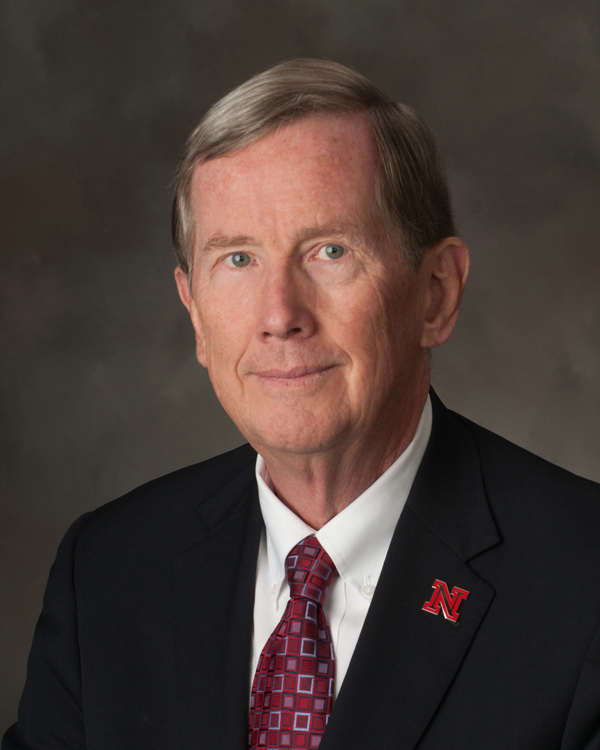 Under Lewis’ direction, the UNL Department of Mathematics won a 1998 National Science Foundation Presidential Award for Excellence in Science, Mathematics, and Engineering Mentoring. He also headed a national committee that oversaw the creation of “The Mathematical Education of Teachers,” one of several standard-bearing reports on teacher preparation and professional development to which he has contributed. Lewis is a fellow of the American Mathematical Society and the 2015 recipient of the Gung and Hu Award, the Mathematical Association of America’s highest award for service.